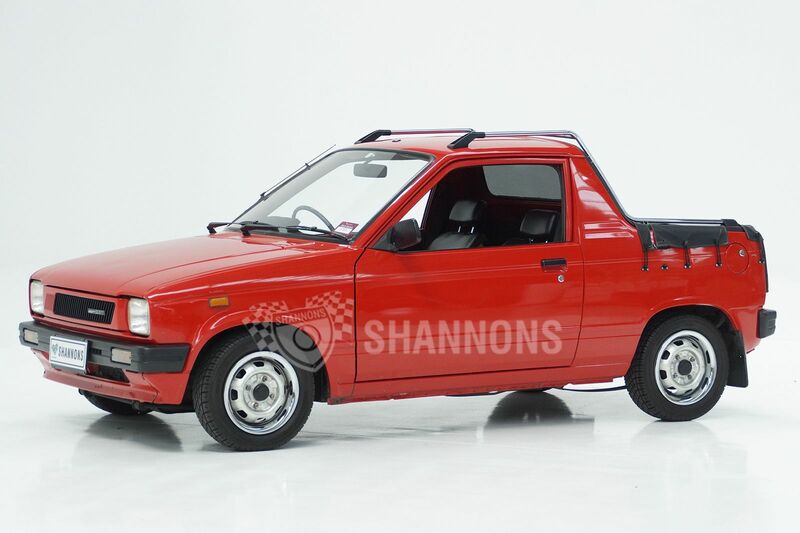 Shannons’ Melbourne Late Summer Classic Auction, which takes place on Monday, the 19 of February, has a great array of rare and classic automobiles up for grabs. Well, they don’t get much more quirky than this! The Suzuki Mighty Boy truly is a car like no other. This two-seater, two-door hatchback/coupe/ute really is something else, and thanks to a transversely mounted, 543cc, inline three-cylinder motor powering the front wheels via a two-speed automatic transmission, it drives like nothing else as well. Also known as the Renault Caravelle, the Floride is most certainly a quirky automobile, mostly thanks to its rather unique rear-engined, rear-drive layout. 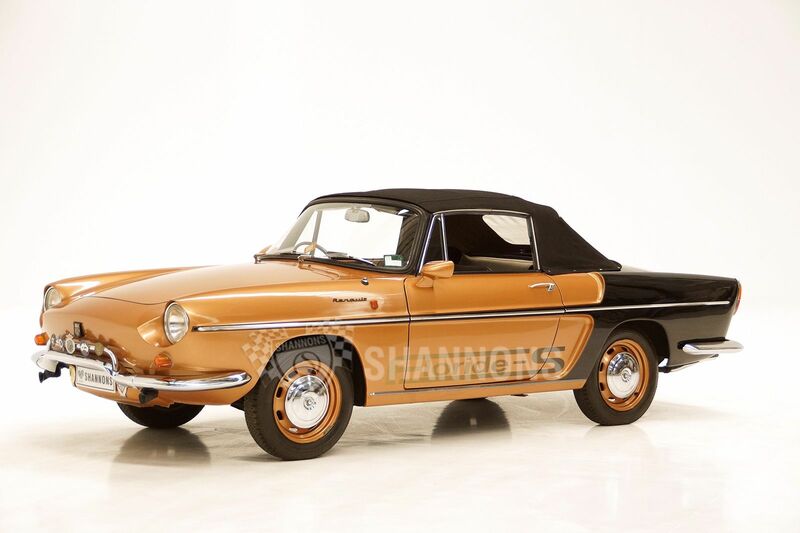 Built by Renault to directly compete against the likes of Volkswagen’s Beetle, the Floride was specifically designed for the North American market. Unfortunately, the Renault never took off like its German counterpart, and as a result, there aren’t that many still knocking around these days. 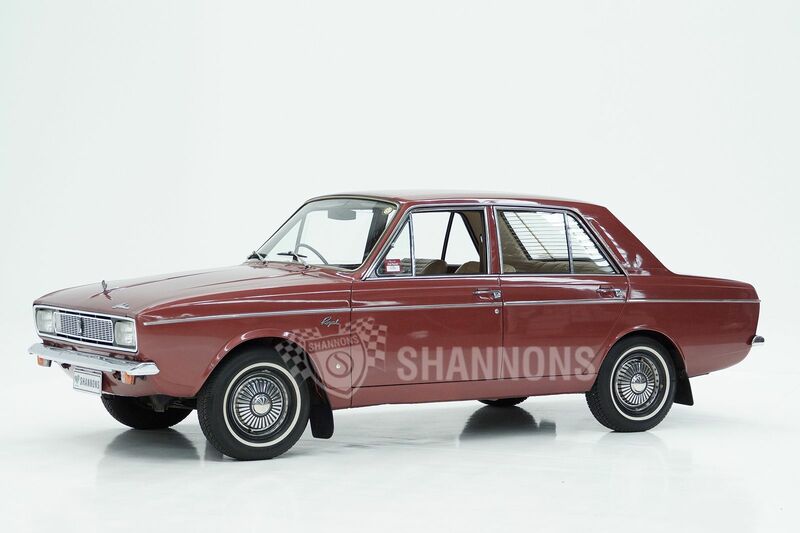 There’s no denying that the Hillman Hunter is an exceedingly strange car, maybe not by appearance or mechanical standards, as they are mostly conventional, but there are other ways a car can be odd. The Hunter achieves its oddness by suffering from an apparent case of multiple-personality disorder, as it’s also known as the Rootes Arrow, Chrysler Hunter, Chrysler Vogue, Dodge Husky, Hillman Arrow, Hillman Break de Chasse, Hillman Estate Car, Hillman GT, Hillman Hustler, Hillman Minx, Hillman Vogue, Humber Sceptre, Paykan, Singer Gazelle, Singer Vogue, Sunbeam Alpine, Sunbeam Rapier and Sunbeam Arrow, to name just a few.